Con Dao Island | Hell or Heaven? Home Destinations Asia Con Dao Island | Hell or Heaven? Con Dao island is famous with its prison which goes with a very long and dramatic history. The island used to be known as “Hell” to a lot of people during the Vietnam War. It is now become home to twenty thousand soldiers who have passed away at the land during the war. Now, Con Dao island seems to be extremely peaceful to me. I can still remember the first moment when I initially put my feet in the land. The first word that comes to my mind when I get to Con Dao island is ‘quiet’. This particular airport is very different from the ones I went to. Con Dao Airport (or Co Ong Airport, in another name) has very few people and is surrounded by mountains and meadow. From the city of Sai Gon, traveling to Con Dao island isn’t expensive at all. Particularly, traveling by plane would cost around VND 1.5 – 2 million (about $72 – $96). On the other hand, traveling to Vung Tau and then getting on a ship would get you to the island in around eleven to twelve hours for about VND 310k -360k. (I personally suggest coming by plane. Many of my friends and family members said that traveling by ship for many hours is extremely tiring). The weather of Con Dao island is separated into 2 seasons. The dry season is from Dec to next year Apr, and the rain season is from May to Nov. 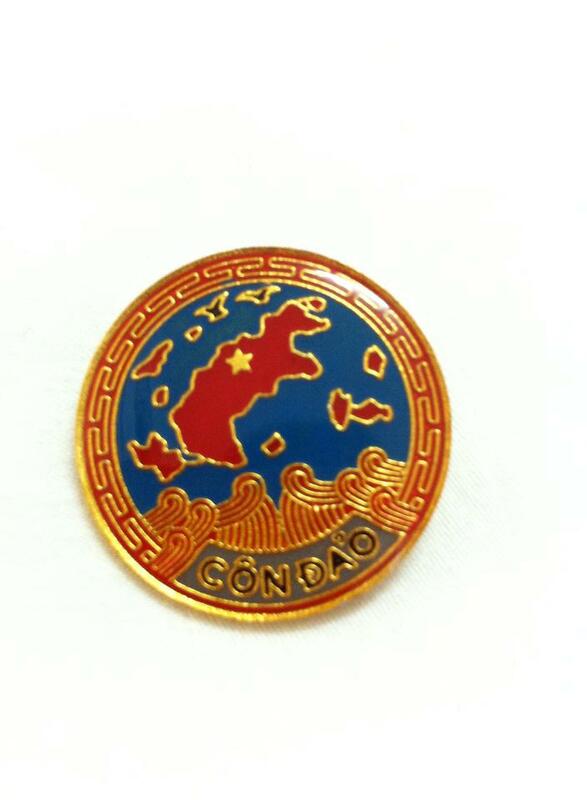 The ideal time to travel to Con Dao island is from March (after the Lunar New Year) to September. Even the island is in the rain season at that moment, the sea is still calm, and there is still sunlight so moving is convenient to visit destinations and enjoy activities with the water. In my opinion, this island is quite ideal for relaxing. Since I come from Sai Gon, the city is fairly busy, and the streets are always crowded and annoying. Seeing that everything is so different here, I felt more relaxed than ever. The life is peaceful and the scenery is beautiful. I have to say that the time seems to move slow here. There isn’t a bar, a club, or a lounge here; only some coffee shops and restaurants here (still not so many people =.=”). However, there are plenty of destinations that tourists can come to visit. One of the first places I visited as I got to Con Dao were the prisons. The island has famous prison systems which were built in 1862. The prisons have been for as long as the wars in Vietnam have been happening. Vietnamese soldiers were put in torture chambers and executed in those very prisons. That was the general view of the life of thousands of Vietnamese soldiers after being arrested. (Some of the stories may not be suitable to tell here). After many years, the prisons are one of the most attractive destinations for tourists. … or simply visiting Nui Mot pagoda, Phi Yen temple. Many tourists come to Con Dao for the famous Hang Duong Cemetery. This place is home of about two thousand deceased Vietnamese soldiers and a hero named Ms. Vo Thi Sau. People usually come to visit the cemetery at 0 a.m. to show their respect to her. However, if you want to have the best place for worship, it’s ideal to come at around 10 p.m.
Vo Thi Sau (1933-1952) was a guerrilla in the Vietnam War against the French, who repeatedly carried out assassinations aimed at French officers and the Vietnamese who had collaborated effectively with the French colonial authorities in South Vietnam. She was arrested, and executed by the French military court when she was under 18. The Vietnamese government honored her as a symbol of heroism during the French Resistance and posthumously awarded her the title of Hero of the People’s Armed Forces in 1993. 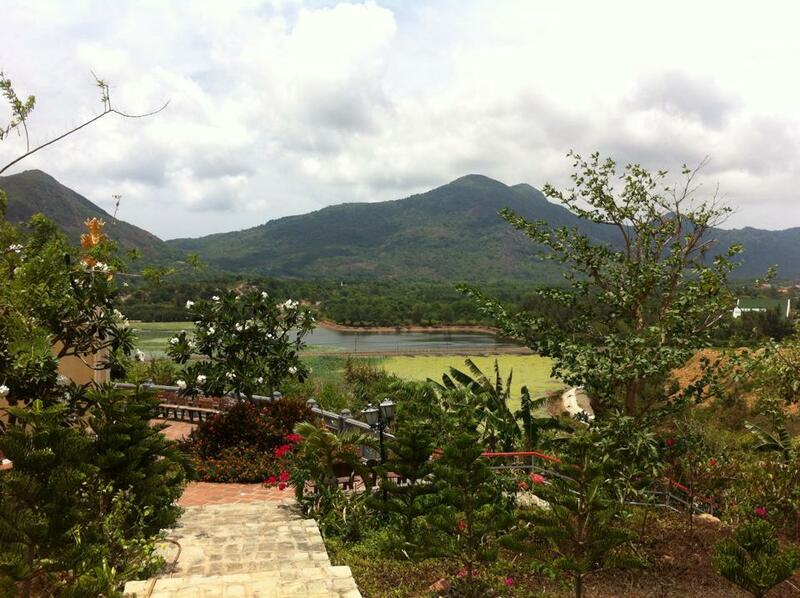 Con Dao is now heaven to Vietnam because of the beautiful landscapes and vast beaches. At Con Dao, beauty is truly everywhere. Khoi Nguyen builds The Broad Life with desire to inspire people go exploring the world and live a more interest, experience, and adventurous life. This blog shares the stories, pictures and experiences at destinations where he has traveled to.